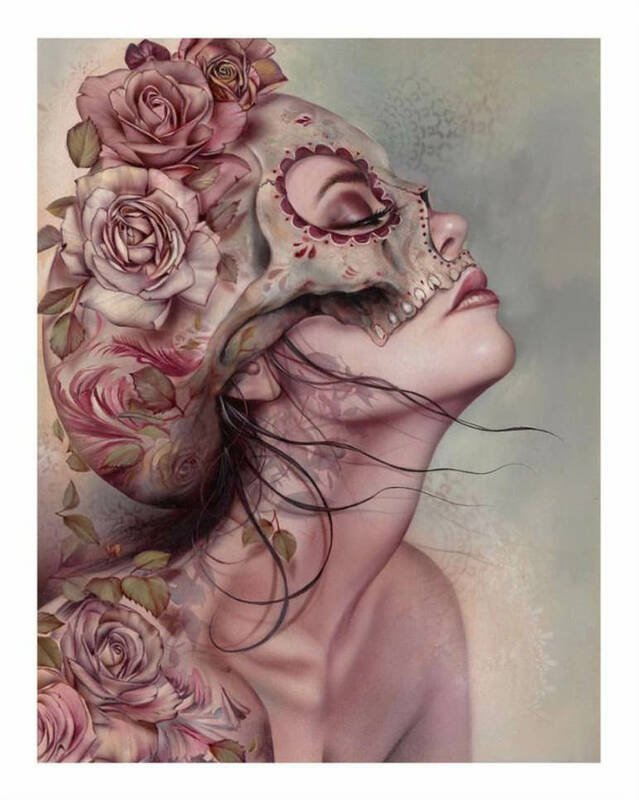 Static Medium will release a beautiful new art print by Brian Viveros this weekend. “AfterDeath” is a 16″ x 20″ giclee, has an edition of 75, and will cost $200. It goes up Saturday, April 21st at 10am Pacific Time. Visit StaticMedium.com.